The different sizes, and prices. 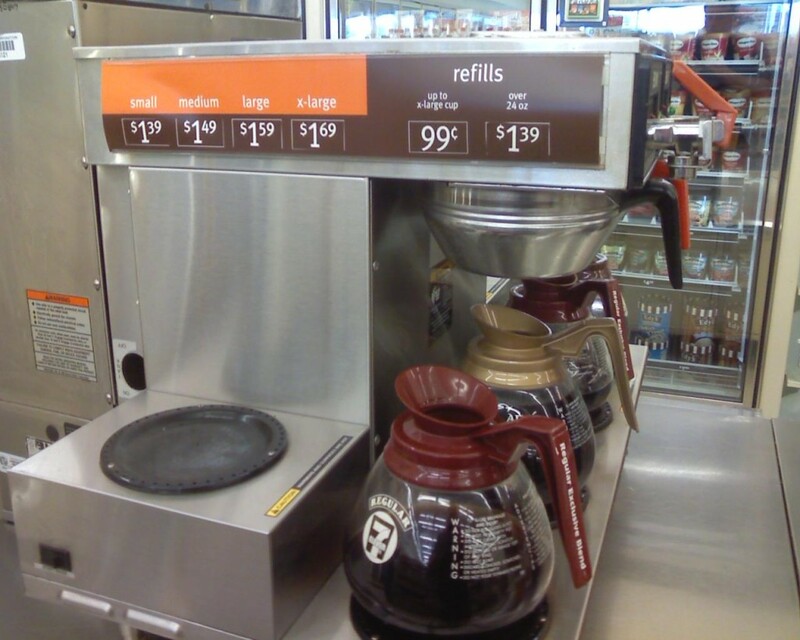 2010 – These are your options when getting coffee at 7-11. Good deal on the refills. As always, the 7-11 offers many creamer options: half and half, milk, and usually 4 or more instant creamer flavors. 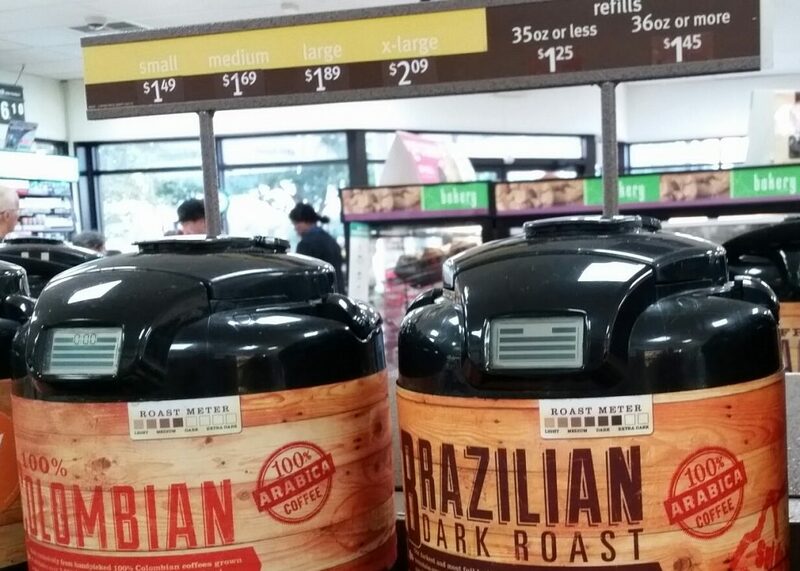 These are the prices in a 7-11 in Florida. How much does 7-11 charge for coffee where YOU are located?? Send a pic so we can compare.